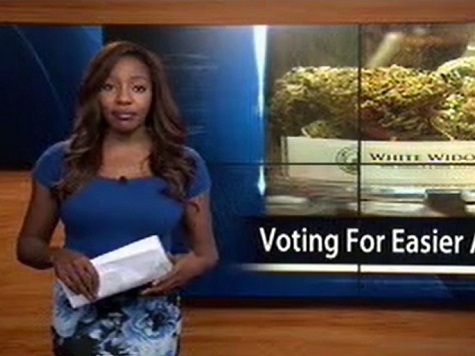 Charlo Greene, the reporter who quit her job on air Sunday night, has launched an Indiegogo campaign to make marijuana use legal in Alaska. Greene, whose real name is Charlene Egby, launched an Indiegogo campaign Monday using a clip of her on-air stunt to promote her effort to raise $5,000 to push for marijuana legalization. contributing members to society,” Egbe says. lives of far too many Americans. reform effort. Americans with common sense don’t want that.